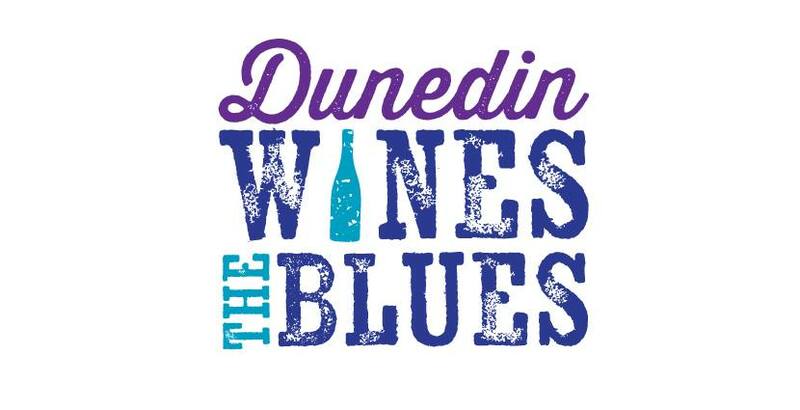 Dunedin Florida: We are about to launch Dunedin Wines The Blues 2019. The event is held downtown Dunedin Florida on November 9th. This event will feature blues artist from around the country as well as a balanced local blues collection of musicans. We will also be focusing on a brand new VIP experience. Our street and food vendor spaces will be expanded to allow our guest to have a large selection of quality products, food and of course beer and wine. Dunedin Florida, What do you do when you have 1090 barricades for a parade that become a cost center? You create an oppertunity for fundraising! That’s what we have done. Barricades and parades can be very costly however when you view it as a marketing oppertunity for local business or brand positioning via socal media it can turn the whole event around over night. We create solutions outside the box all the time. Focusing on the whole event we are able to build solutions around cost centers and create new income streams that before caused a drain on the business case. Dunedin Florida: 3 Stages over 44K guests attend and a VIP area that did not skip a beat. The weekends must attend event came to a close with crowds asking for more music. 12 bands across three stages provided the perfect back drop to a wonderful experience of collective grooves. We featured 12 blues acts from around the region. Three stages downtown provided music non stop from 1PM to 11:00 PM. In attendance about 40,000 music fans surounded by 80 different types of street vendors. This website does not form any contractual obligation on behalf of of AMG GROUP MUSIC Events,LLC.